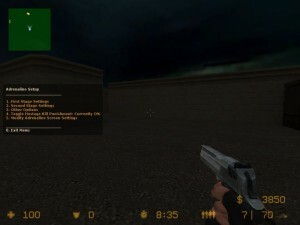 A two stage adrenaline boost when a player scores 2 or 3 kills within 5 seconds (by default), he gets an increase to his health and armor and gets a temporary increase in speed. Server slots depends on players! Extensible, Feature rich, Stable advertisement system, allowing configuration. Spams your clients as much as you want it to! 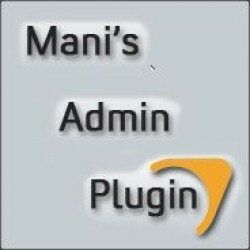 Automatically changes the pinglimit for MANI admin depending on the amount of players on server.